The view was beautiful. I also liked the building. The rooms were comfortable. Great value for the price. Good location near the castle. The staff were very helpful with suggestions on things to do/restaurants. They also booked the taxi to the airport with no problems. Great location, beautiful views from the windows. The duplex was very spacious. The apartment was large and having 3 bathrooms was excellent. Jana was very good in communicating and getting us a taxi for pick-up at the airport. She was also very nice to let us leave our bags after check-out. Questions through texting were answered immediately. Thank You. The building was beautiful - very old and so much character. Yet, it was clean and comfortable. The hosts are very helpful and quick to respond with any questions. Location is beutiful, the best view in Prague. Comfortable and clean apartment. Staff professional. The hosts were amazing and very accommodating to our schedule. The location was amazing (close to restaurants, pubs, and sight-seeing locations). Very clean and spacious for a surprisingly great price. We will most definitely try and book this place again for our return trip next year! Boris is one of the best people you could ever hope to meet! Beautiful apartment in such a lovely city. Can’t wait to come back! Thanks so much! 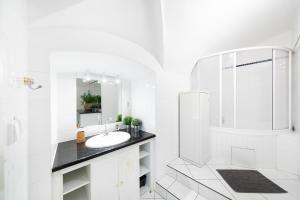 Lock in a great price for Boris' Apartments Prague Castle – rated 8.4 by recent guests! 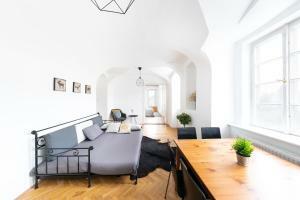 Located in Prague, Boris' Apartments Prague Castle provides accommodations with free WiFi. Some units also have a kitchen equipped with a dishwasher and an oven. Prague Castle is 2.5 miles from the apartment. When would you like to stay at Boris' Apartments Prague Castle? 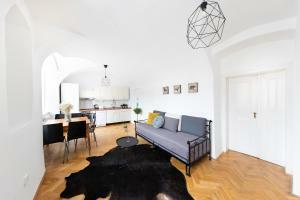 Apartments are located in the Hradcany, an area surrounding Prague Castle. 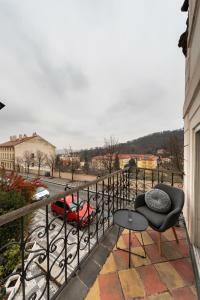 Characteristic district on the Prague Castle hill with amazing views on Prague. Windows are facing the Prague biggest park - Petri­n. 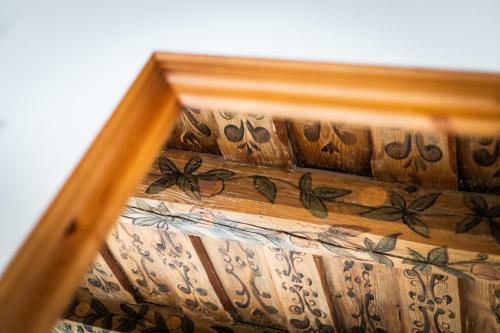 House Rules Boris' Apartments Prague Castle takes special requests – add in the next step! Boris&#39; Apartments Prague Castle accepts these cards and reserves the right to temporarily hold an amount prior to arrival. Boris' Apartments Prague Castle accepts these cards and reserves the right to temporarily hold an amount prior to arrival. Please inform Boris' Apartments Prague Castle of your expected arrival time in advance. You can use the Special Requests box when booking, or contact the property directly using the contact details in your confirmation. Our beds were extremely noisy so much so that with every toss and turn we woke up from our sleep and so did our little ones. Also, the room can be cleaned on a daily basis, towels changed and beds made, especially since the cleaner is there all day. The best part about this property is its location and the old feel good type style of the property itself. 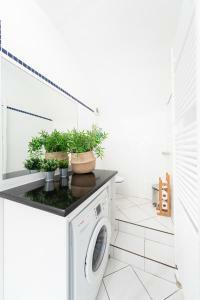 The larger apartment was extremely spacious with a well equipped kitchen. The manager Jana was extremely helpful and very very good with correspondence, informative and helpful about all our questions. There was a little mix up as to how many bedrooms we actually had. I wanted 5 bedrooms but ended up with 4! It was most important as we had 4 adults (couples) and 4 children, and 2 of them were male & female teenagers who would require their own rooms! But in the end, we made it work by putting the sofa bed into one of the larger rooms instead! It should also be noted that for 8 people, a 4-person table with 4 chairs was far too small, so we ended up having to eat separately, rather than together! Bring an extra towel & kitchen roll. A towel is provided but if you wanted to dry your hands, you would have to use the body towel too. A wonderful place! 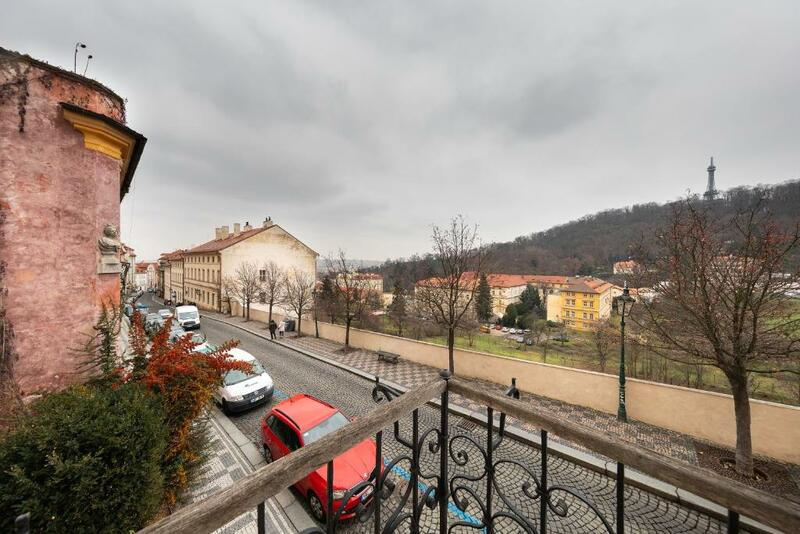 The location of Boris' Apartments Prague Castle is exactly what it says on the tin! 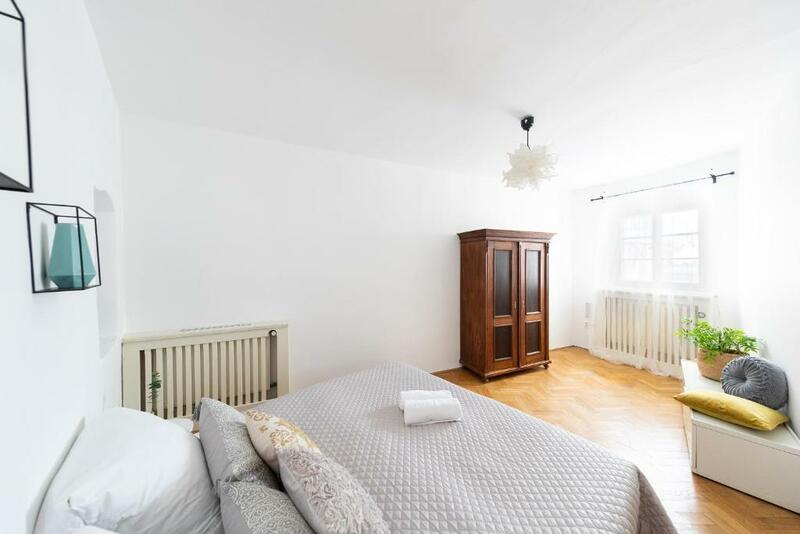 It's just a few minute's walk away from Prague Castle! The view was amazing and the apartment was huge! We had 4 rooms, and 3 bathrooms! The kitchen was well equipped & everything worked! The price was great value and it was easy to move around. We had 4 children with us, so we regularly used Uber instead of local transport, and at €3.00 - €5.00 per car, it was priceless! Prague accommodation can be rather mixed, but with this property, you won't go wrong! the apartment is very nice, probably few things to change like the kettler. great position! close to everything. Nice place for families. Everything was perfect! Easy to communicate with the host, apartment was very nice and with a very nice view. Definitely recommend this place. The stairs were not great and the lights in the building could be better. Stairs hallway and entrance should have lights on all the time. Shower temperature fluctuated from being very hot to cold. We were informed that someone will be coming out to look at this when we were in the property however we was not aware that this was an issue prior to our stay. From how accommodation was advertised we were expecting more than a room and a small bathroom with only just a shower. There was only one mirror and it was in the bathroom. Could use at least one more in the hall or elsewhere, especially since the place is spacious and can fit many people. In one of the bed there were no mattress, so the bed was very hard.. this should be easy fixed with just buying a mattress and then it Will be perfect! And there should be more mirrors, one mirror in the bathroom for 7 People was a little bit complicated.. otherwise very good! Suggestion: Need to provide a coffee maker and toaster for your guests. Also, would be nice to provide additional set of towels - stayed for 3 nights and 4 days and was only given one towel each for the entire stay. Prem, who recieved us, is such a nice person and very helpful! Had a very nice stay! Ants in the bathroom!? But I see other guests haven't complained about it, so maybe it only happened to us. Staff were very helpful about it, so it was okay. The floors were dirty and sticky at some places. Shower water temperature impossible to work with. The room was humid, but that's okay for a building that's so old. Huge comfortable rooms with comfortable beds. Excellent kitchen! Very friendly staff. when you come with a partner and book a one bed but get two mattresses on a one bed....and quality of the mattresses could be better too. the appartment is really lovely, with many antique details and wonderfull city view, in strategic position.